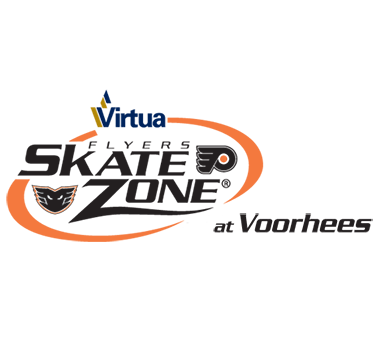 Future Flyers is an instructional program designed to provide aspiring hockey players ages 5 and older the opportunity to learn the game in a highly organized, fun filled environment. The program provides participants on-ice instruction once a week with our highly trained and experienced professional coaching staff. 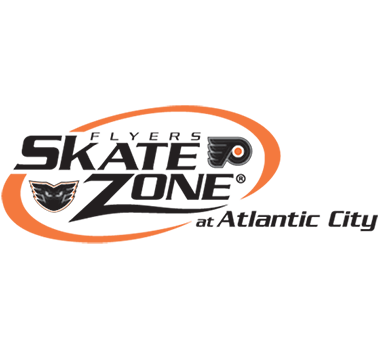 The three pinnacles of our Future Flyers program are: FUN, SKILL DEVELOPMENT, and PARTICIPATION. Each week, our professional instructors will teach practice plans that challenge players to push themselves in an effort to improve their skills. All practices will finish with a scrimmage that provides players the opportunity to put their new skills into a game situation. 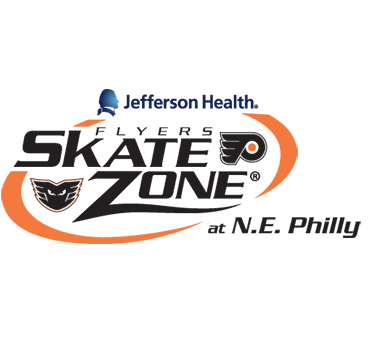 Note: If you are looking for the introductory Philadelphia Flyers Rookie Program, click here! Next Session of lessons coming soon! Next session of lessons start June 22! Next session of lessons start June 8! Next session of lessons start June 1!